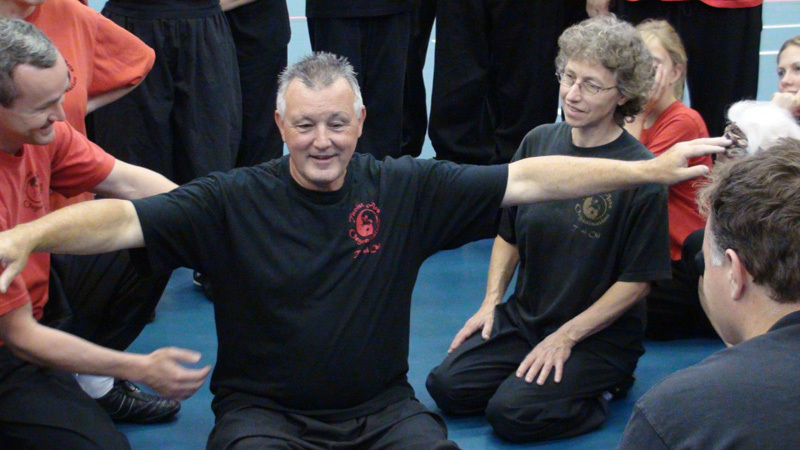 Feng Shou is the Li style version of Kung Fu. 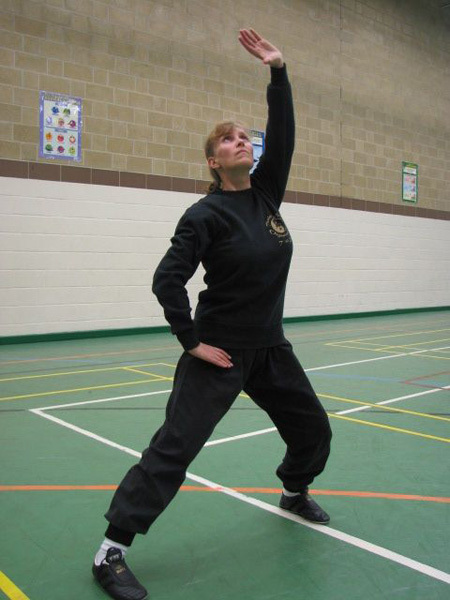 It is an internal system, utilising all the principles of T’ai Chi posture and control. 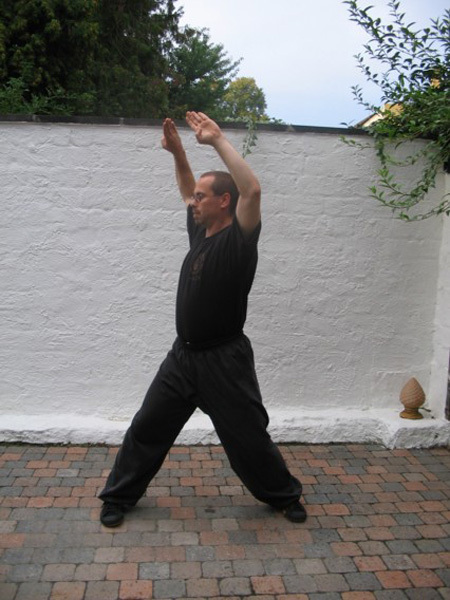 Feng Shou is generally translated as ‘Hand of the Wind’; you do not see the wind – you only see its effects. When this beautiful Art is expertly performed the various techniques: ward-offs, parries, evasions, strikes, kicks, locks, throws and controls, follow one another forming a continuous flowing movement. Feng Shou is ideally suited for semi-contact and full contact sparring competitions. 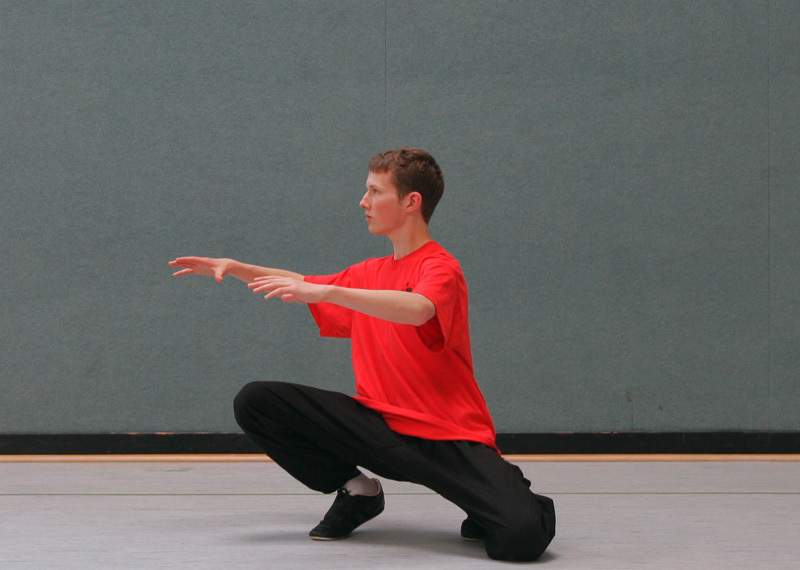 The practice of Feng Shou can develop fitness, flexibility and balance. It calms the mind and improves concentration. 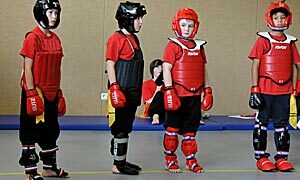 As an effective form of self-defence it improves confidence and relaxation. 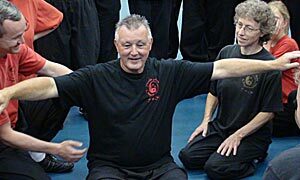 The Feng Shou kung-fu system has forms that teach how to strike, evade and counter with combinations that allow a flexible and adaptable system of self defence. Can I practice the art of Feng Shou? Feng Shou is taught in adult classes and in Kombat Kids clubs. We always recommend you speak to your local Instructor about any health concerns.